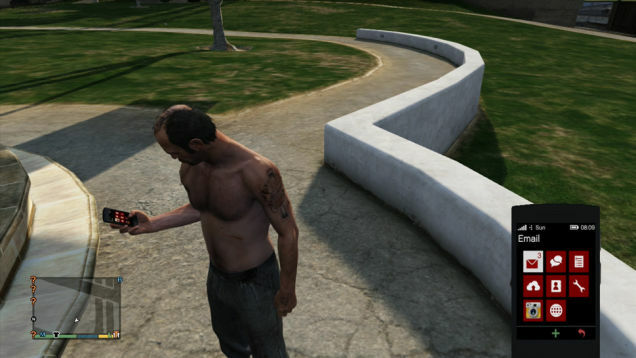 I found that the gameplay user interface in Grand Theft Auto V, better known as GTA 5, was designed well. First the combination of on screen indicators, cell phone incorporation, and 3 character switching by way of satellite locating are seamless. 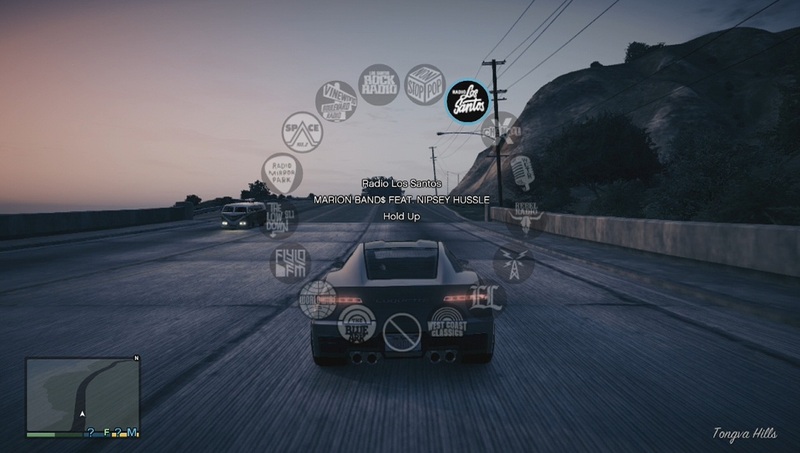 The default controller system from the GTA series is great and has not changed much. The GPS style map that shows enemy state and location at the bottom left corner. The GPS window also display, health, Body armor, and special ability levels. I believe this was set there to lower the distance needed to reference objective indicators by the users line of sight. GPS green lines and enemy red dots. 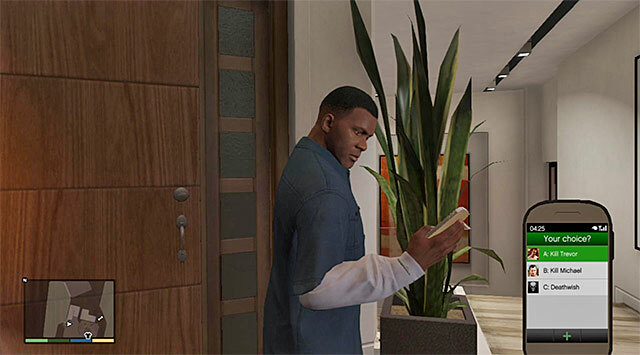 Top right displays your money and present criminal status based on BOLO “Be on the Look Out” star rating in the top right corner. 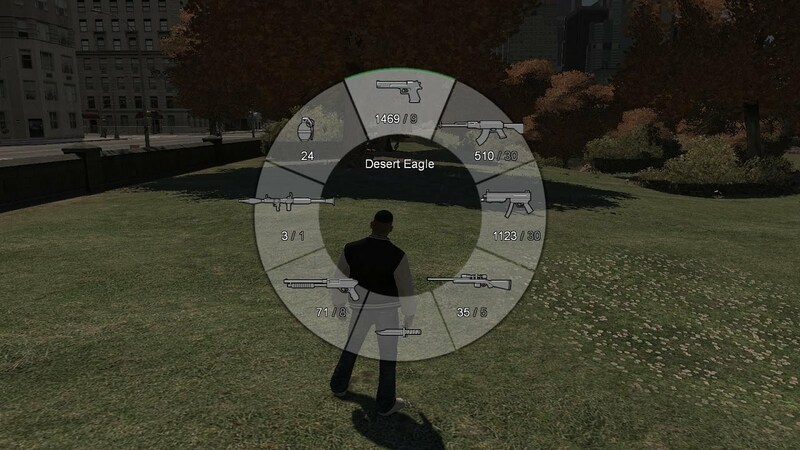 While in vehicles it display bullet count and magazine rounds. Bottom right is where your cell phone pops up for saving games, surfing the web: buy stocks, find dates, make calls, text, quick games saves, jobs, and emailing. This is accessed by taping the up arrow on the digital pad. You also get an indication of your city location. 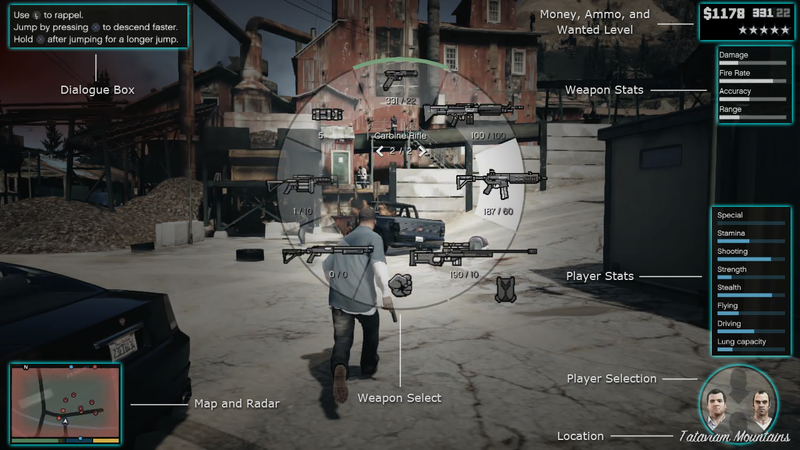 The most intuitive option is the weapon menu. It is a circular menu that is accessed by holding down the left shoulder button. You rotate the analog stick to select your weapon. Please refer to the associated video and pictures for further reference. Enjoy!